This device displayed on Youpin crowdfounding platform is the perfect product for all lovers of karaoke! 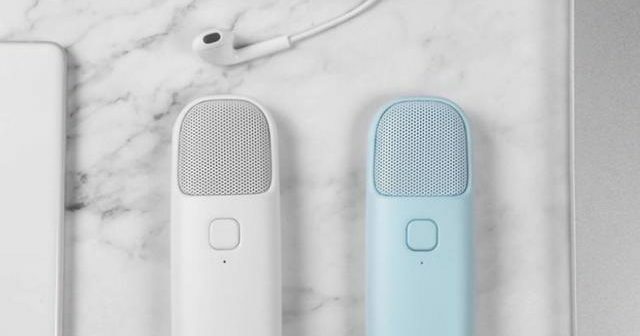 The Xiaomi MINI K is a small microphone with a speaker to simulate the karaoke experience of the smartphone and is compatible with iOS and Android. The small microphone is manufactured and sold by third-party Hangzhou Taoma Technology Co., Ltd., which also provides post-sales support. The Xiaomi MINI K shape is suitable for young people: it has a harmonious design with rounded corners and a thickness of only 2 centimeters and a weight of 60 grams. The mini speaker with microphone is compatible with all existing platforms and can be used for both iOS and Android. It supports three different levels of sound intensity and offers great audio experience. The small size of this outstanding work allows it to be used even in open environments. 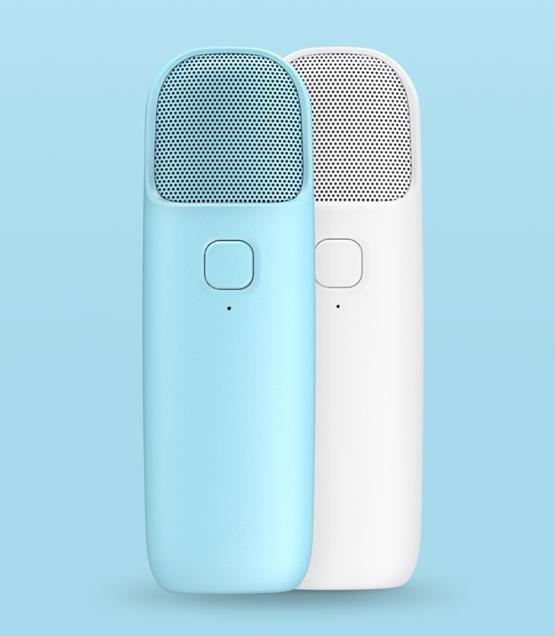 The Mini K is available in white and blue on Youpin, at a price of 99 yuan.